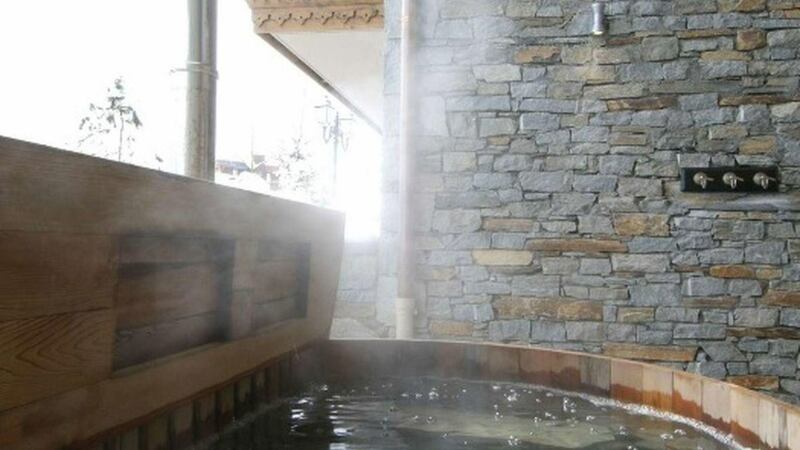 This ski town is known for infusing luxury into every aspect, and dining is certainly not exempt. 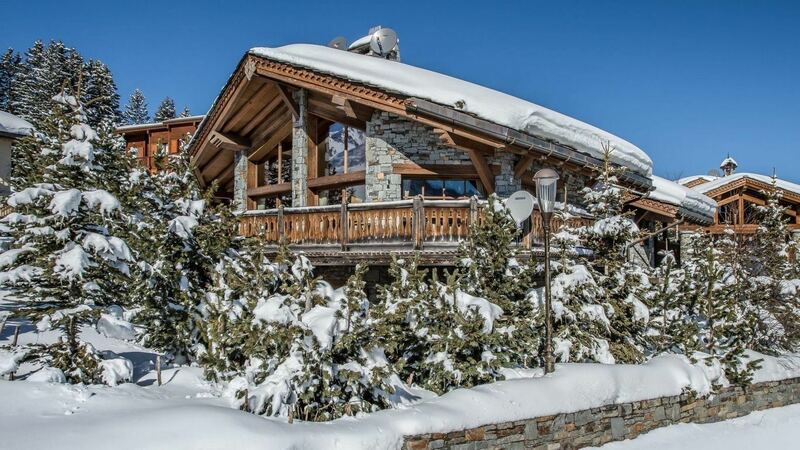 Home to seven Michelin star restaurants, there is no shortage of fine cuisine to feast on after a long day on the slopes. 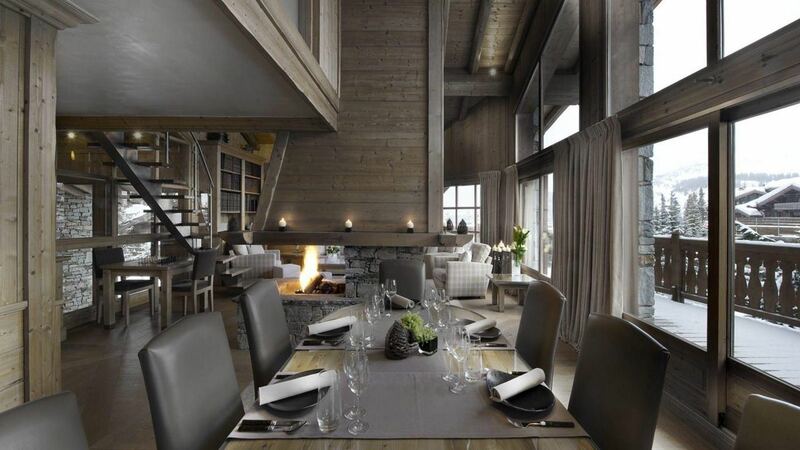 We've made a list of the top restaurants in Courchevel so you can have the perfect experience in culinary indulgence while staying in one of LVH Global's luxury properties. 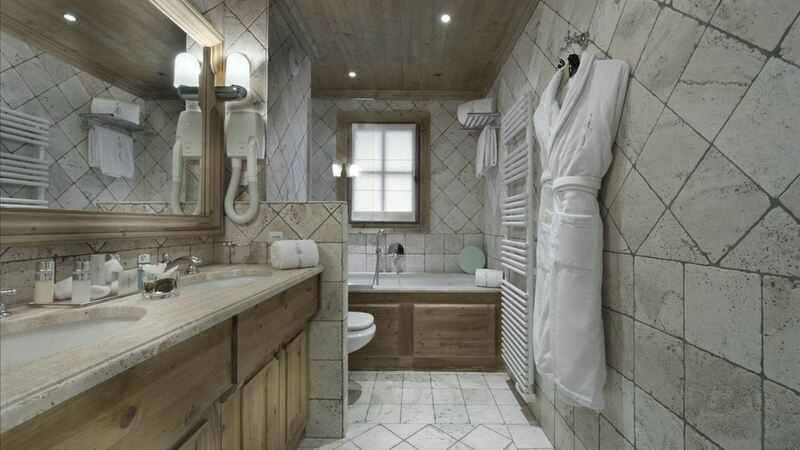 With 5 bedrooms and 5 bathrooms, our featured property, [Chalet Elena](http://lvhglobal.com/courchevel/rent/chalet-elena), is perfect for families or a group of friends to enjoy. 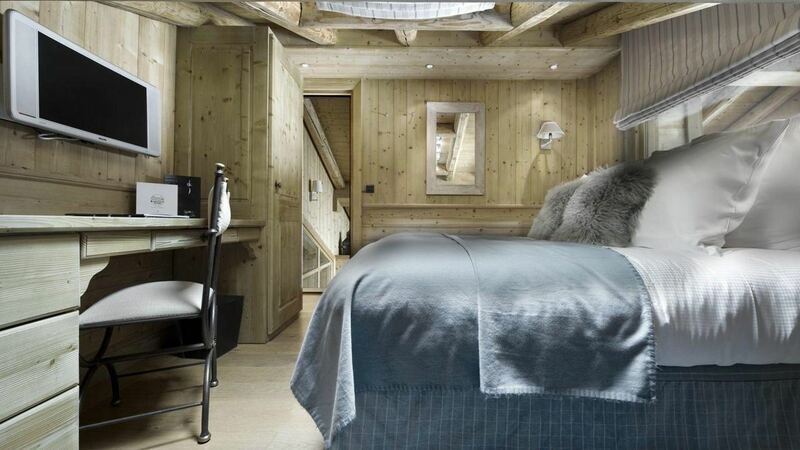 With the slopes just 50 meters away from the chalet, you won't have far to go after a long day of activities. 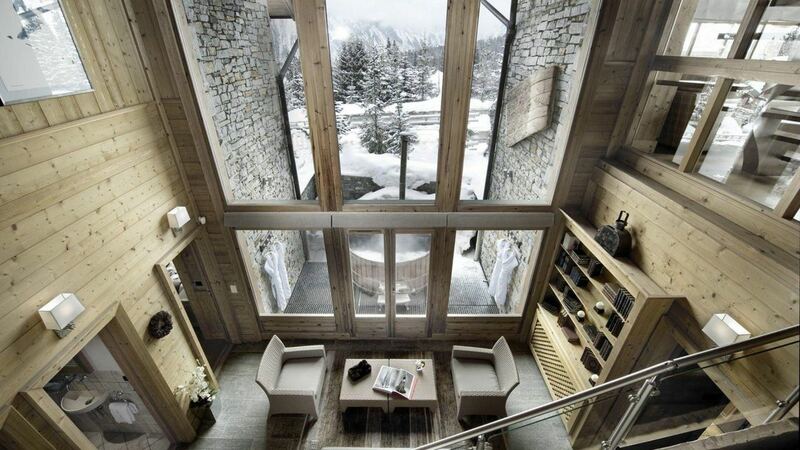 Enjoy an exceptional view of the mountains while relaxing in front of the fireplace. For more information, press the button below.